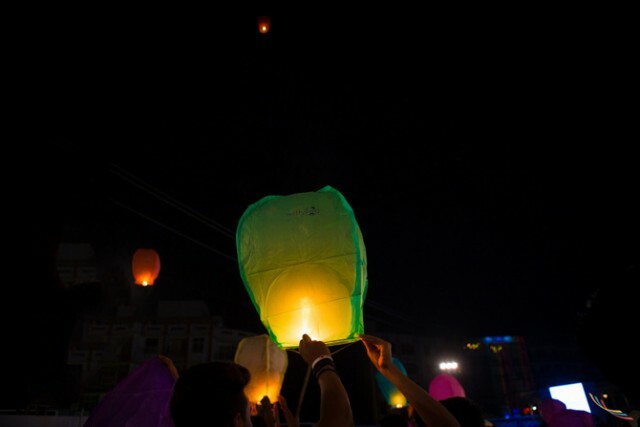 Just a chance that maybe we’ll find better days from here”. 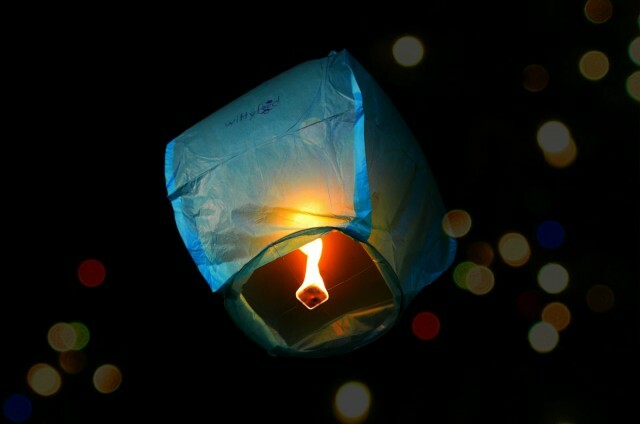 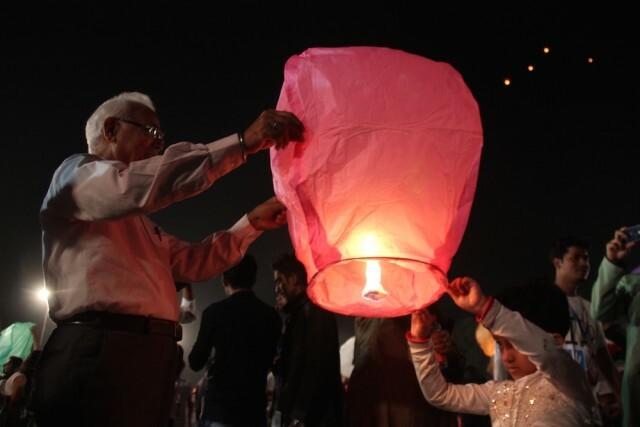 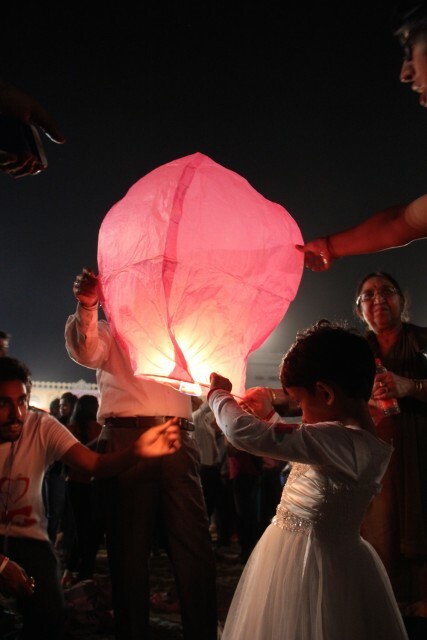 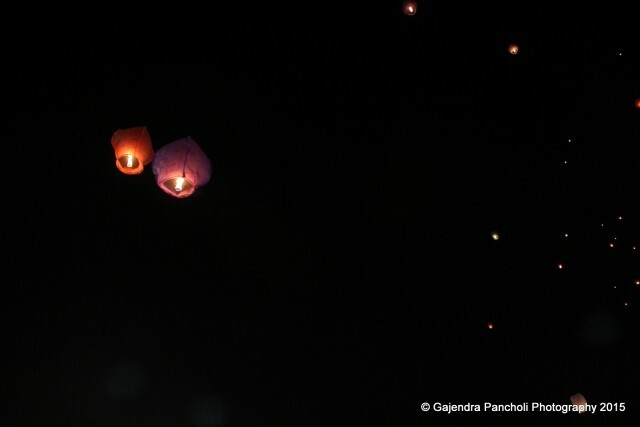 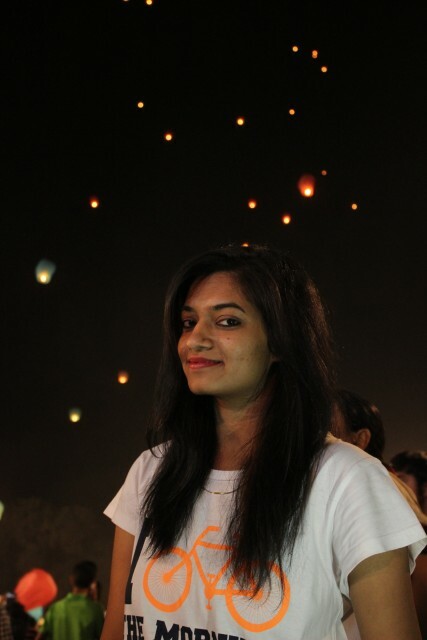 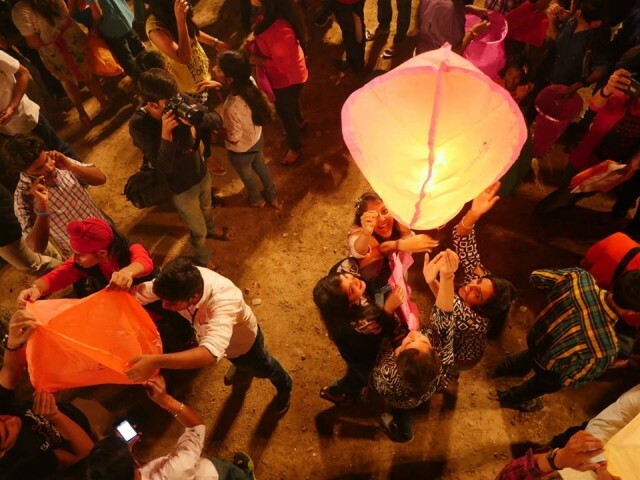 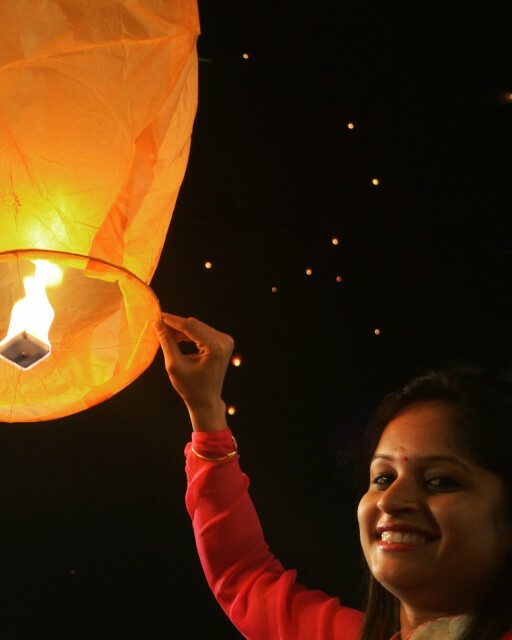 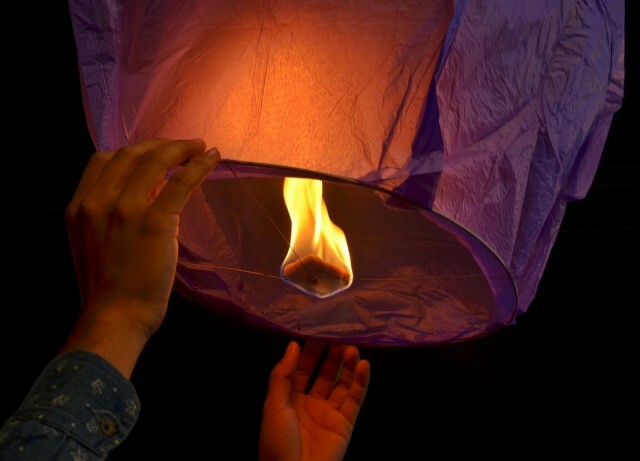 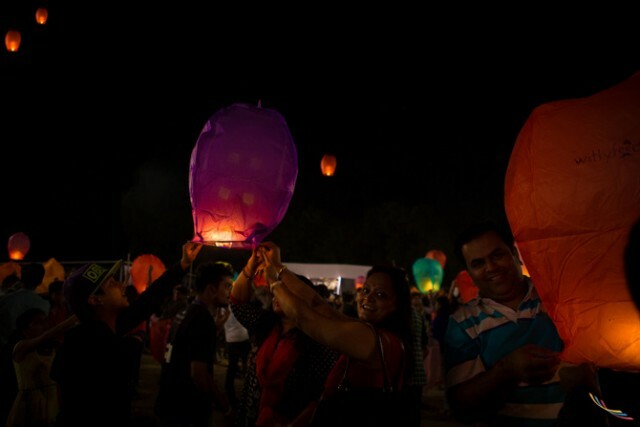 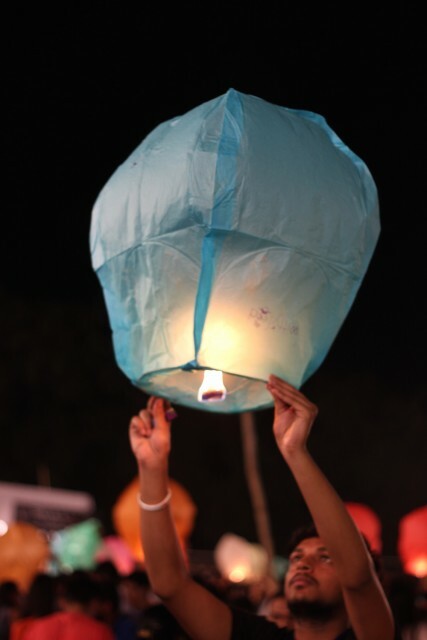 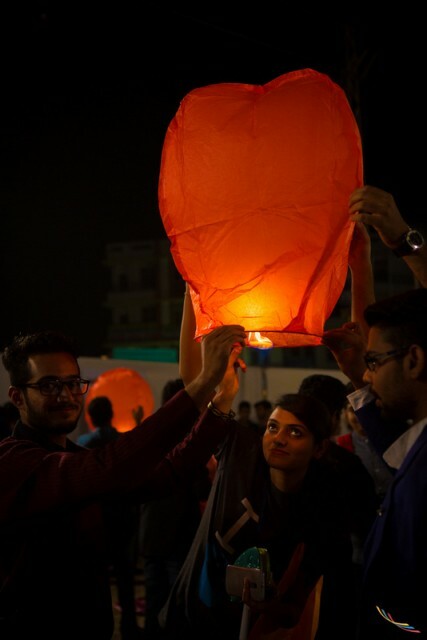 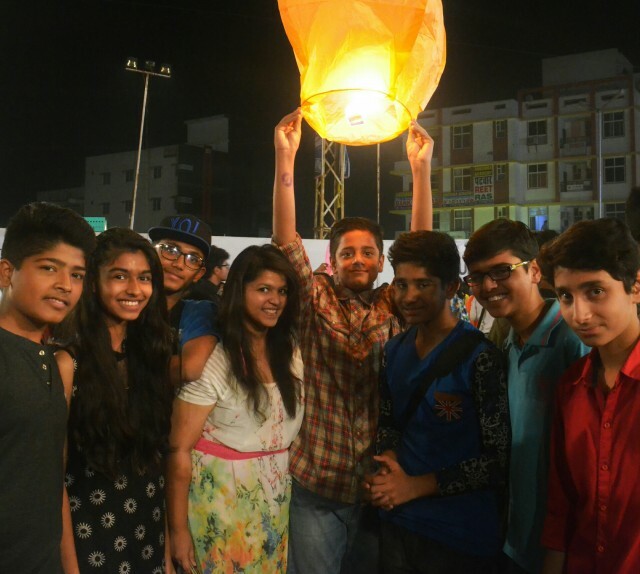 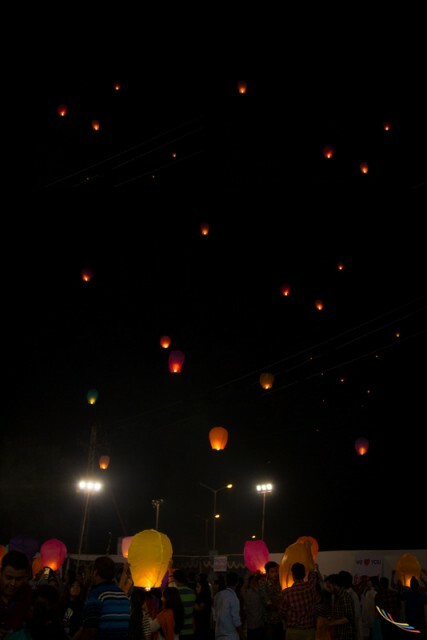 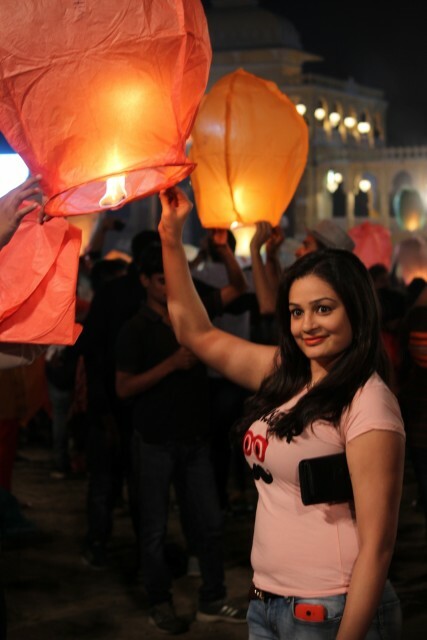 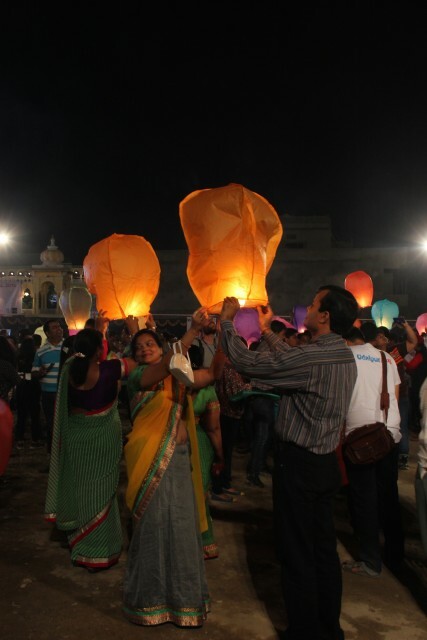 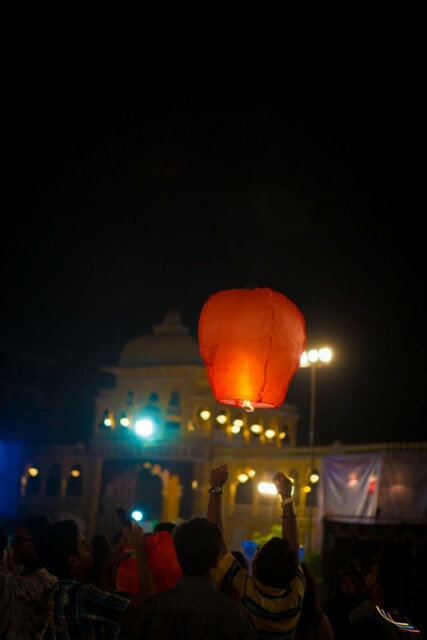 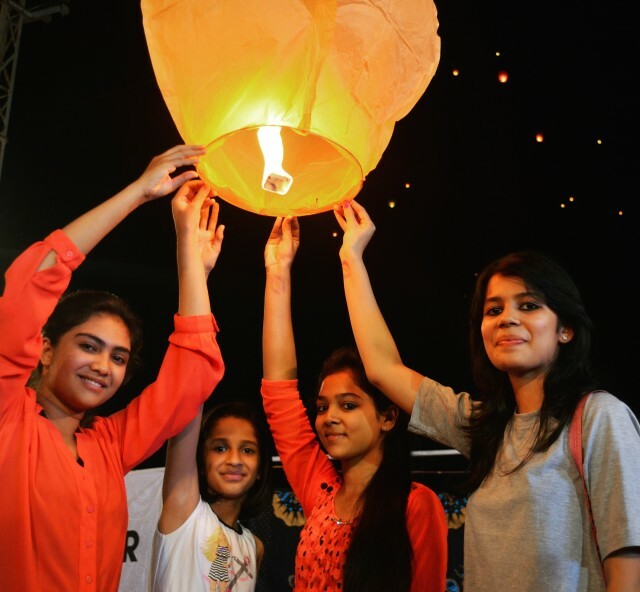 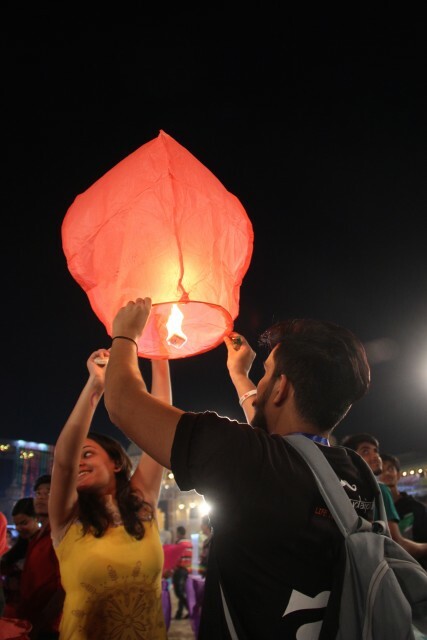 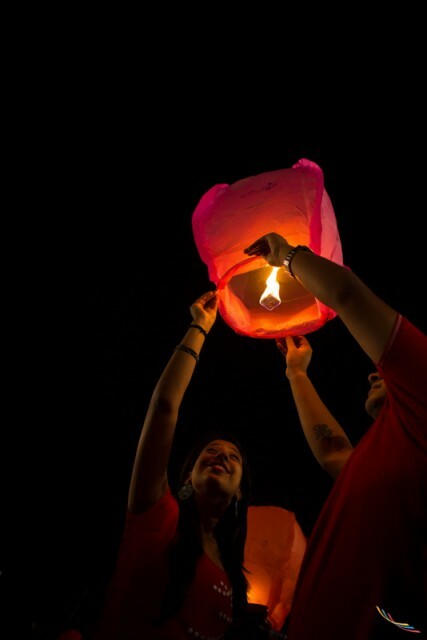 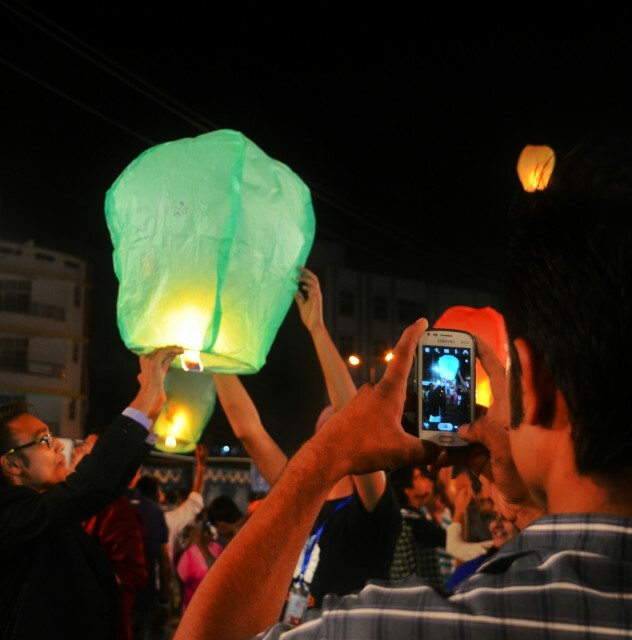 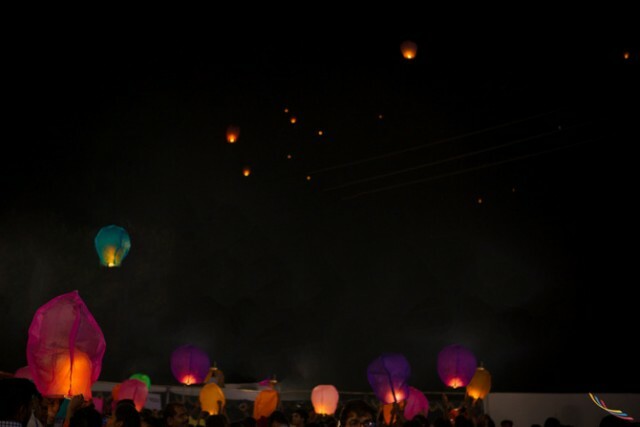 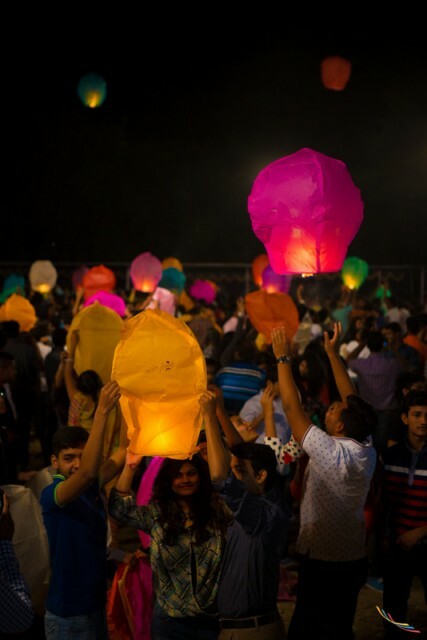 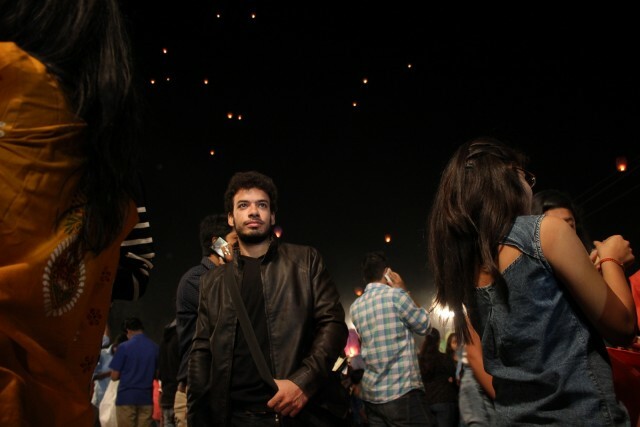 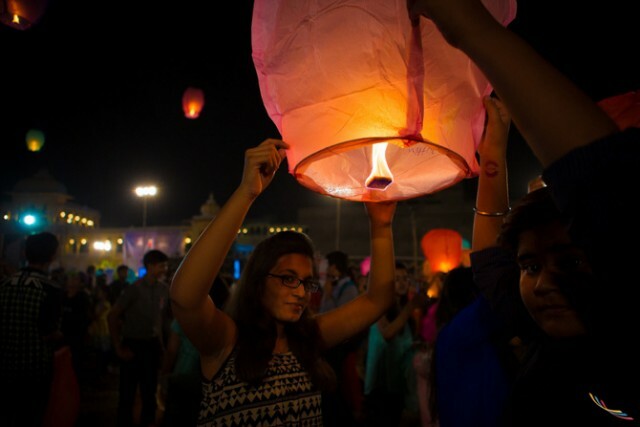 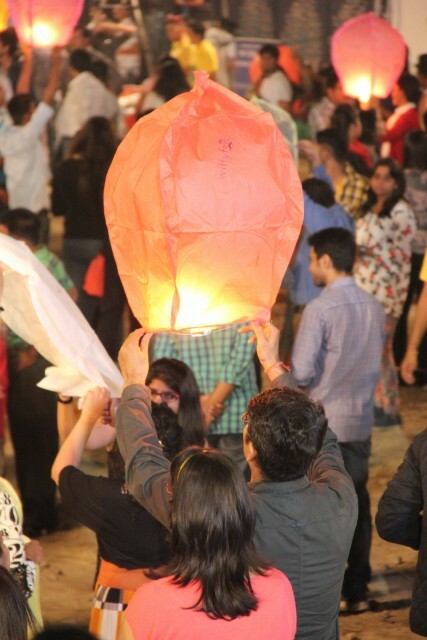 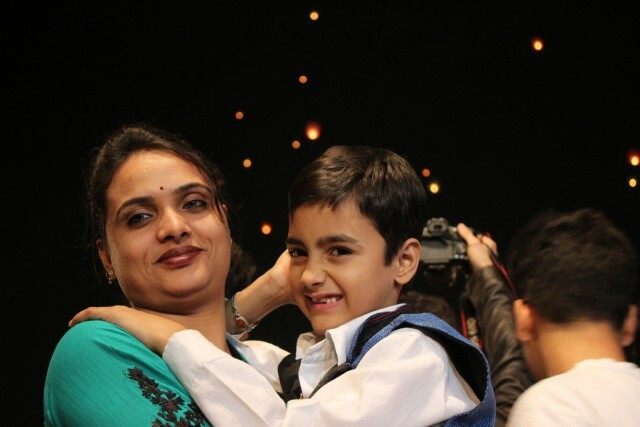 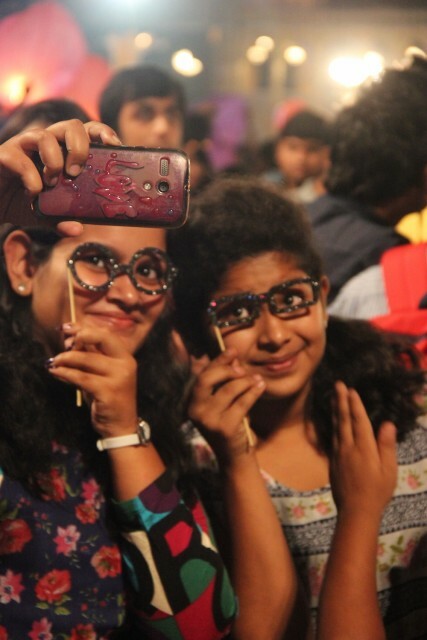 The 4th Udaipur Lantern Festival ended on a good note of “Light for a Cause”. 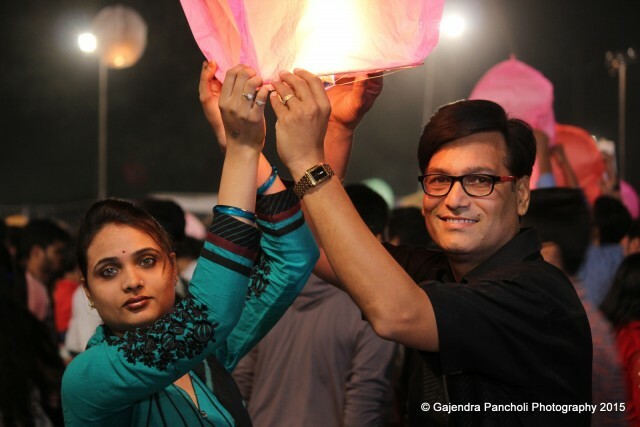 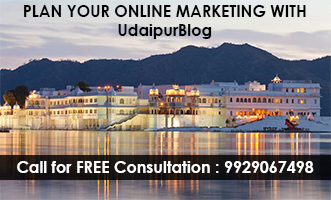 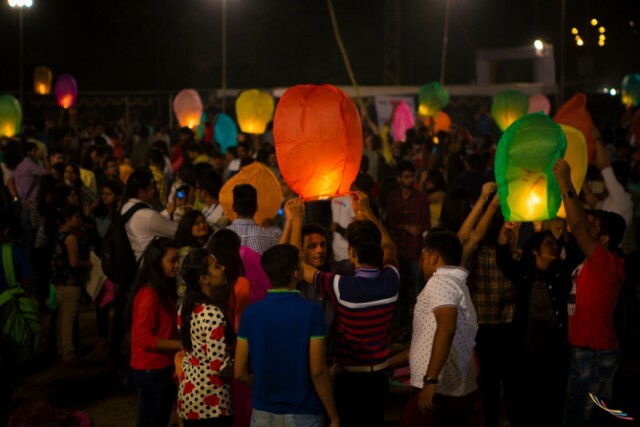 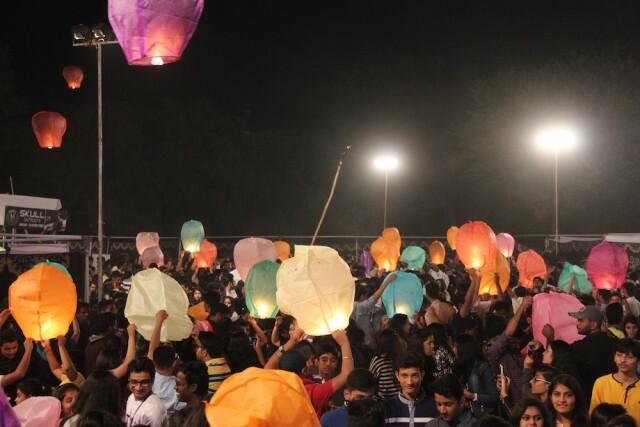 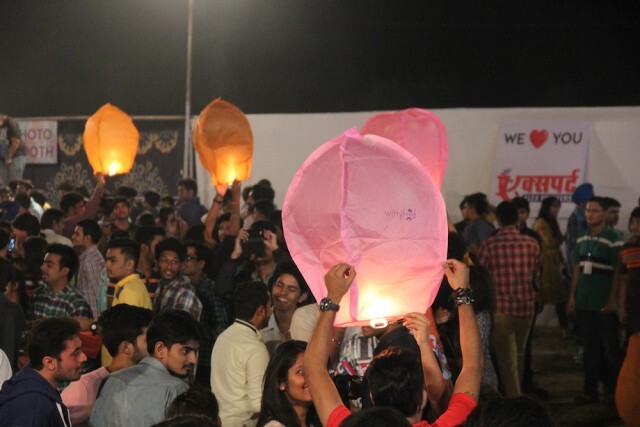 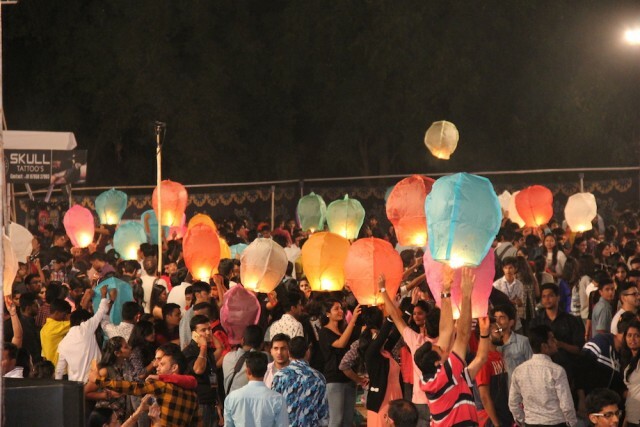 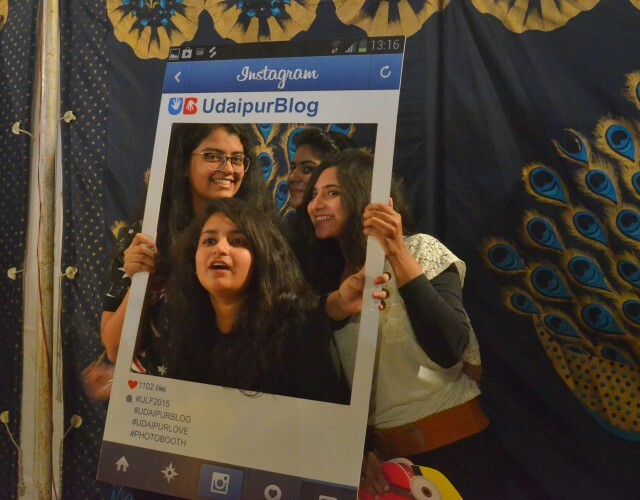 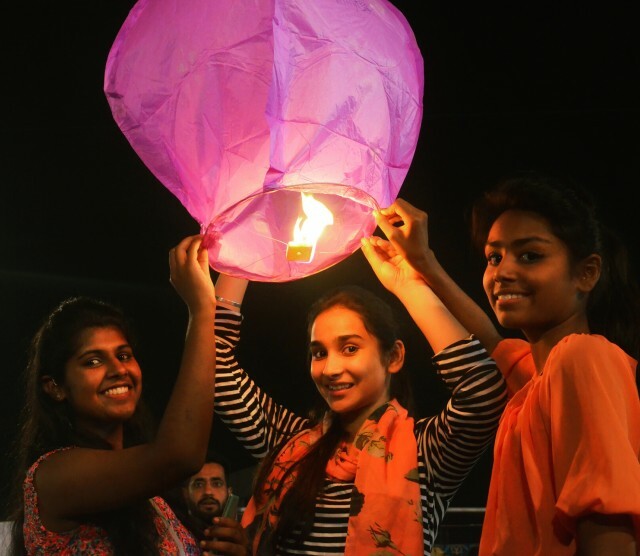 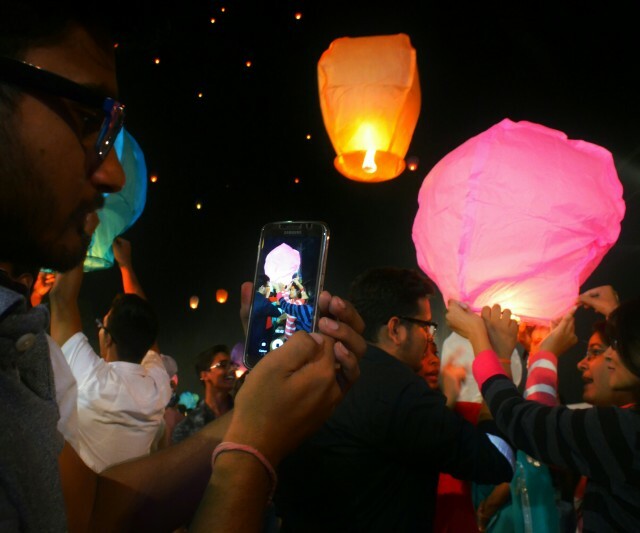 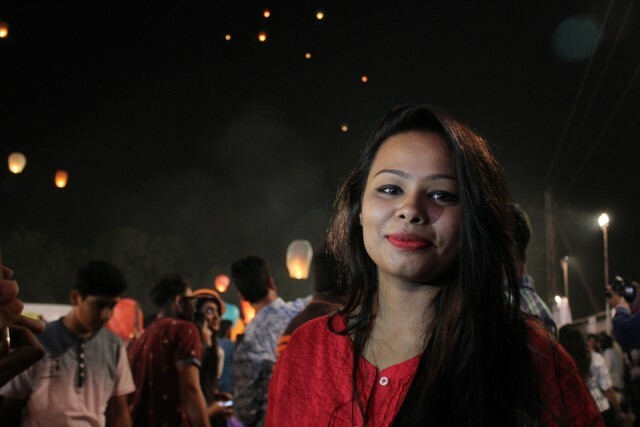 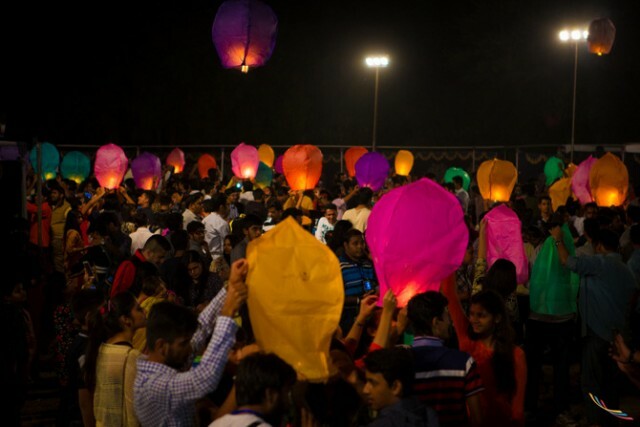 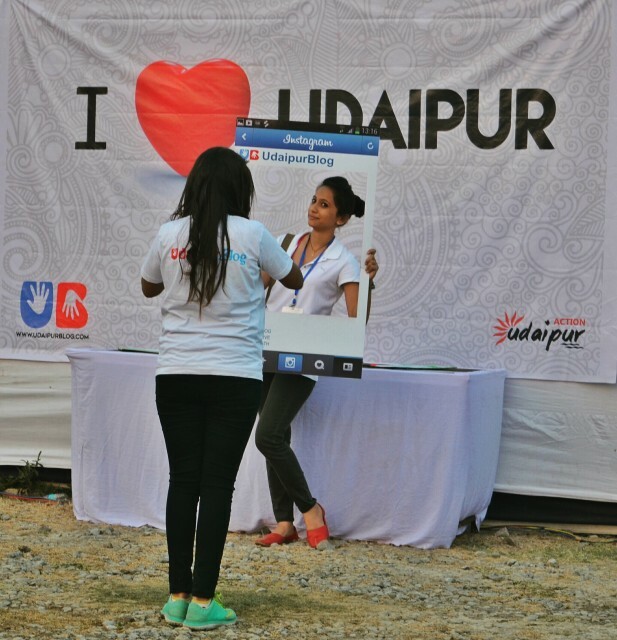 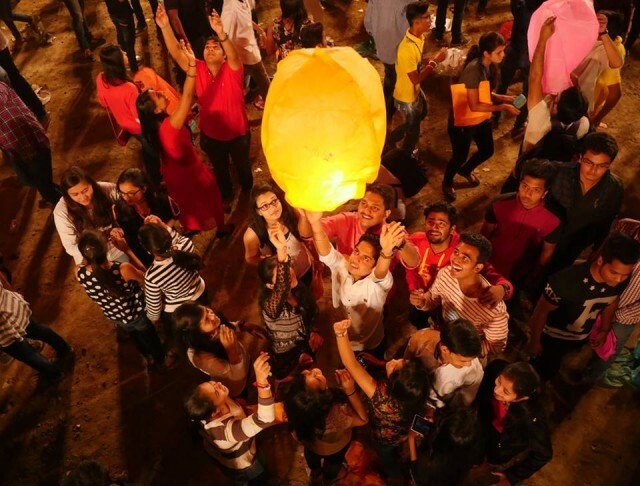 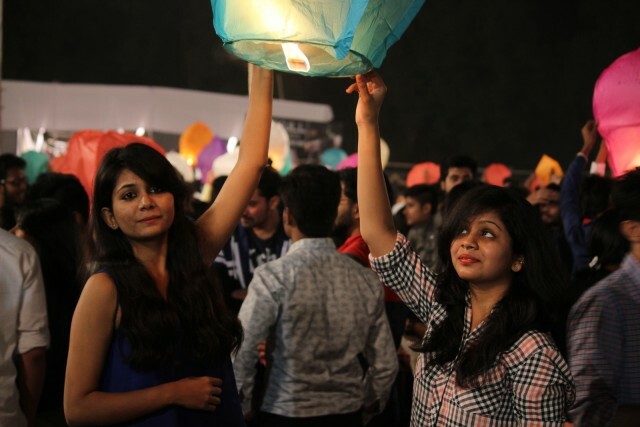 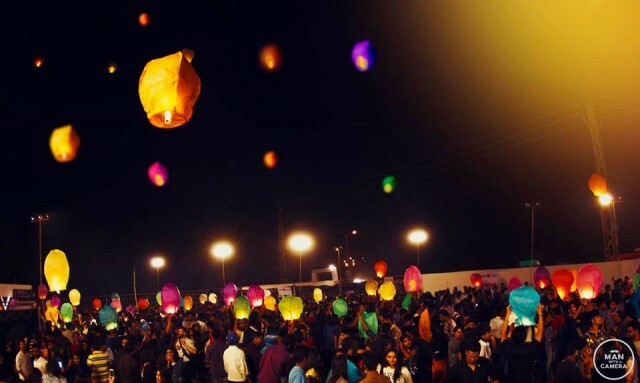 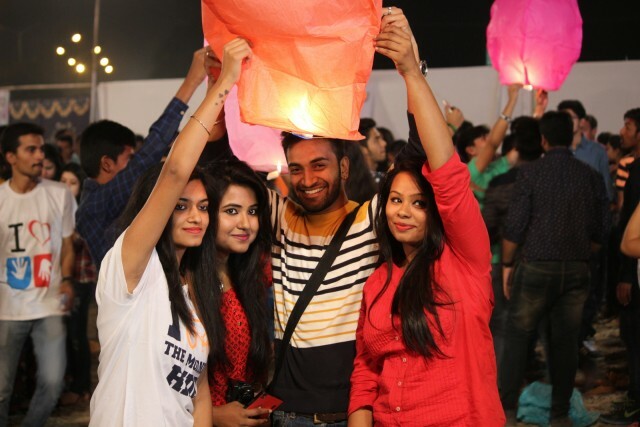 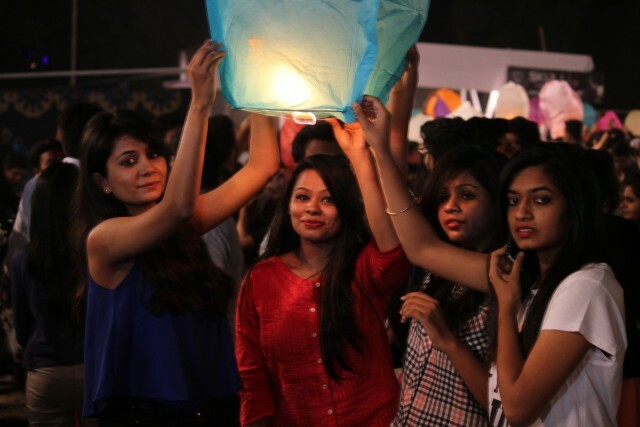 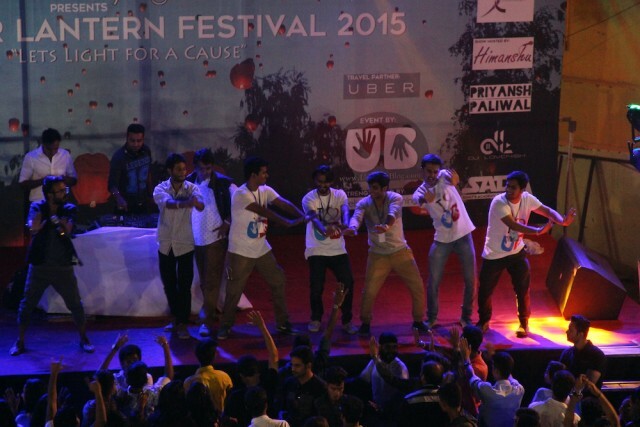 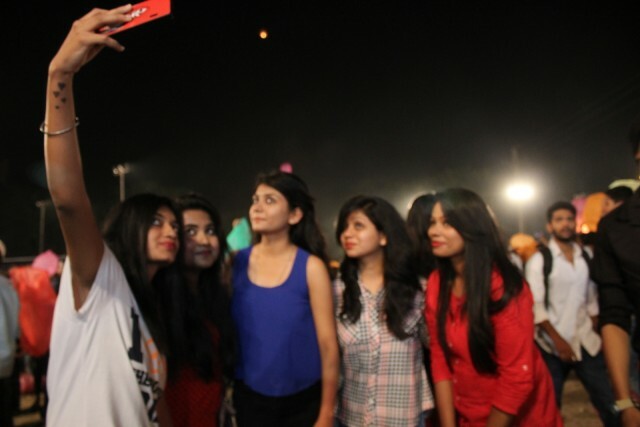 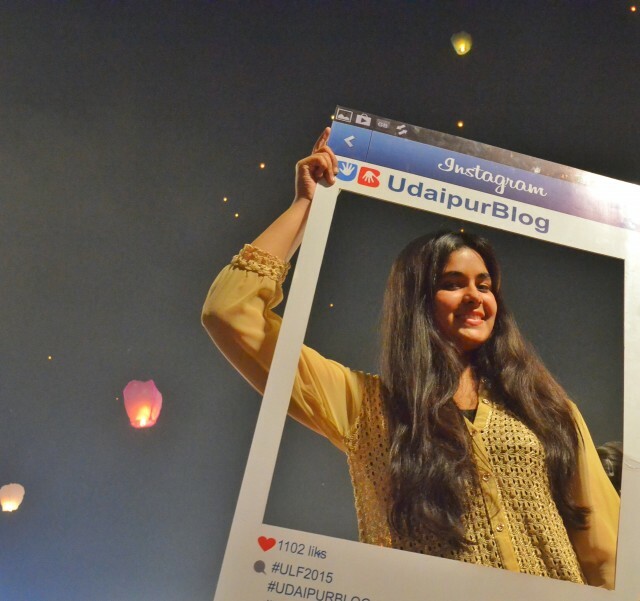 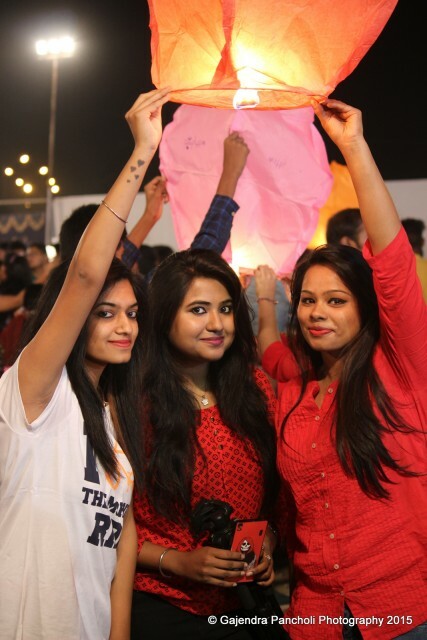 Conducted by UdaipurBlog from past 3 years, This year “Udaipur Lantern Festival 2015” event got organized with newness and much excitement on even bigger scale than before. 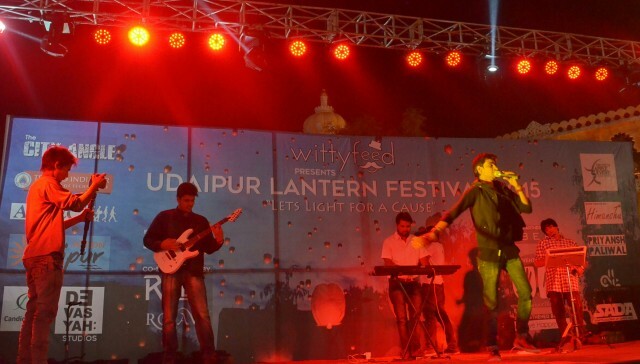 An old wine in a new bottle, the event came up with a counterpart completely new and unique to the city to promote this “fest for a cause”. 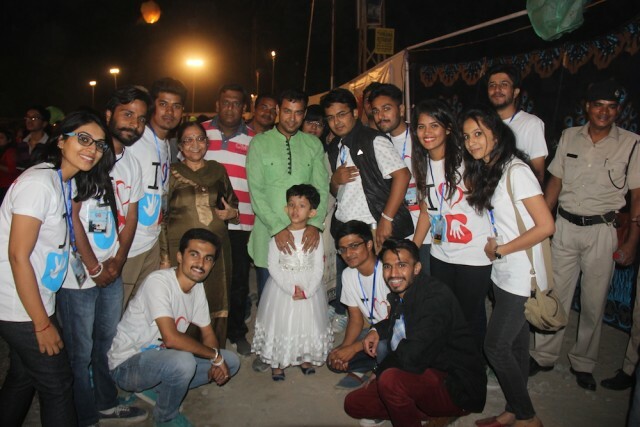 The cause to help the poor souls who have been deprived from all the basic needs of life, the needy who are helpless, homeless, by sharing a portion of the collective amount garnered in the event to Ashadham Charitable Foundation. 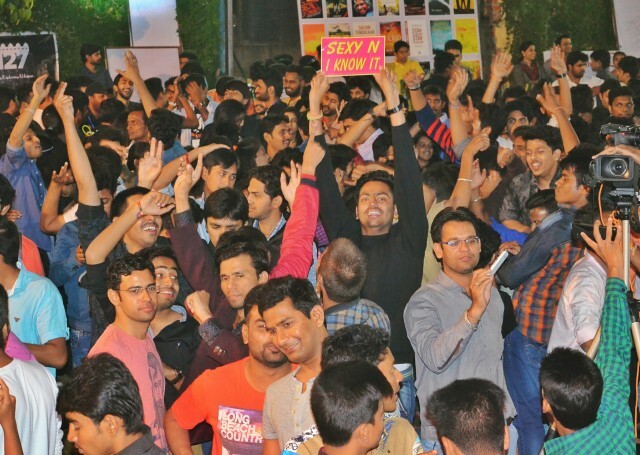 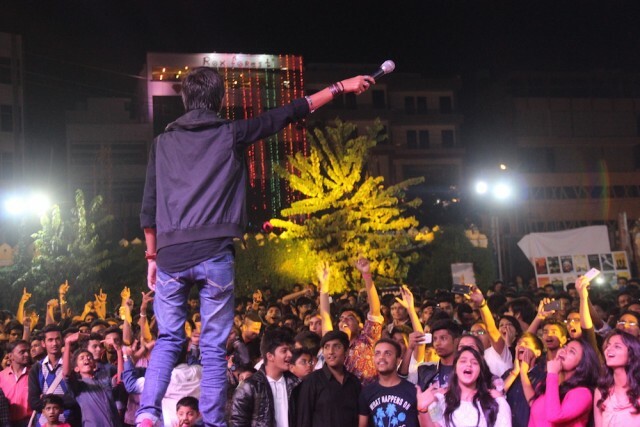 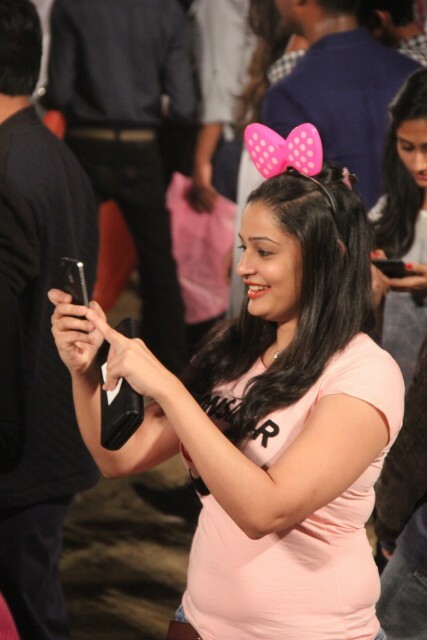 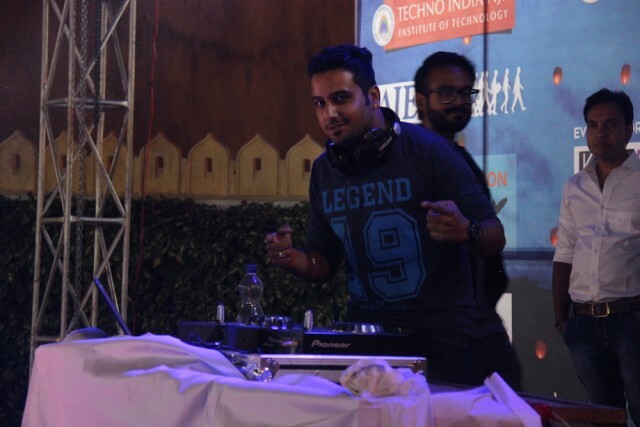 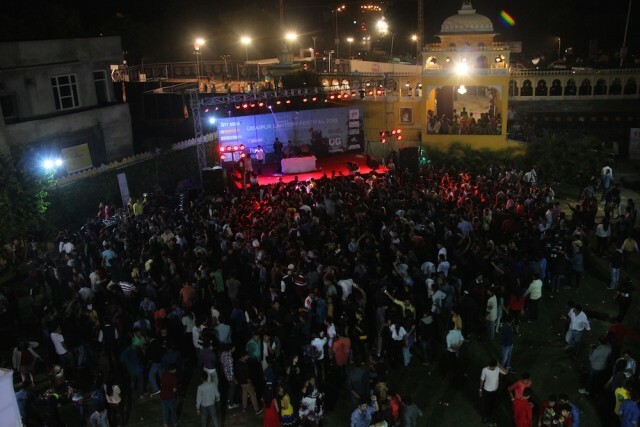 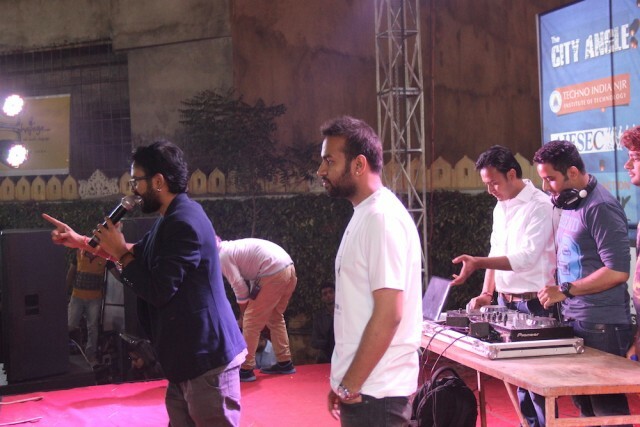 The add-ons of Music, DJ, Food, Fun, acted not only as icing on the cake but turned out as complete entertainment package for the people present at the venue. 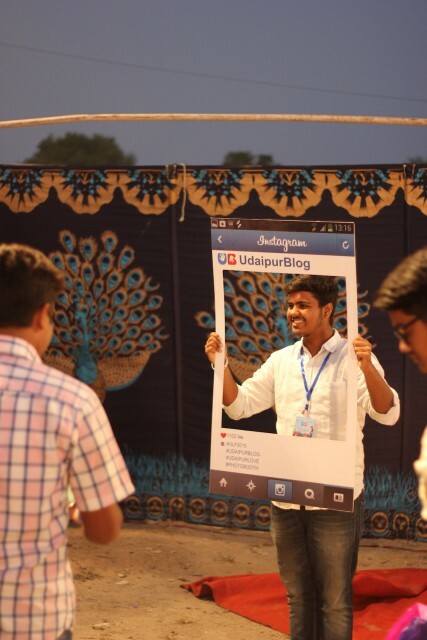 Adding on, we were honoured to have the presence of the most revered dignitary of Udaipur, IAS Rohit Gupta (District Magistrate), who made this event even more special and memorable. 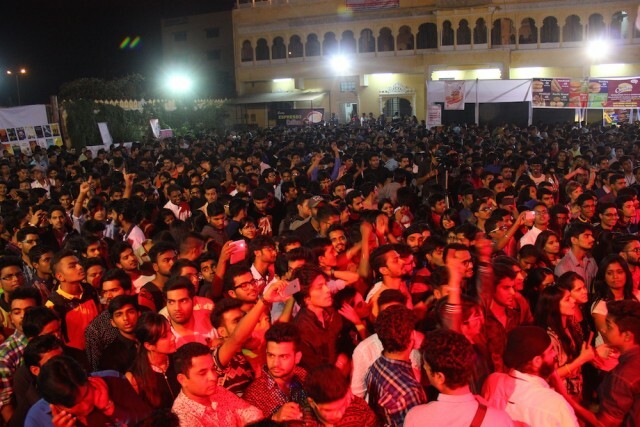 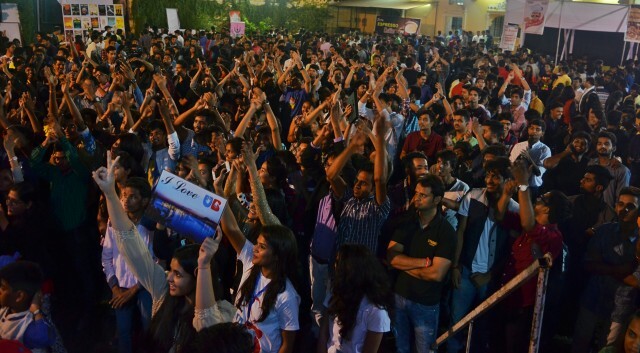 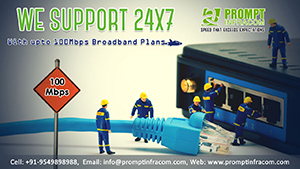 Supporters – Frozen Apple Events, Techno India NJR, Cafe Meraki, Softoad Technologies, TIME Institute, The City Angle, Devasyah Studios, Astronomia Shoppe, Murdia Group, ScriptTechWeb, Candid Films, RJ27 Magazine, Aravali Group of Colleges, Pyrotech CCTV, Expert Offset, Xrated Accessories, J.M.B, GP Classes of Engineering, PizzaWorld, Territory of Fashion, Skull Fashion Studio, The Divine Store, Cafe Believe, DP Jewellers. 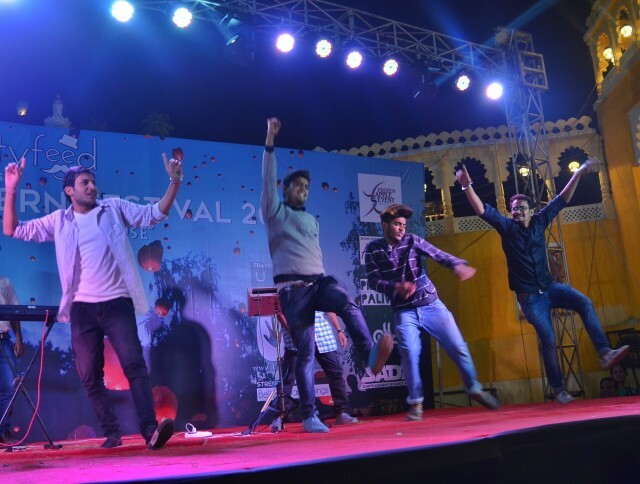 for the grandeur success of this event as a result of ardent team work and primarily our Janta for the enduring support it has showered on us. 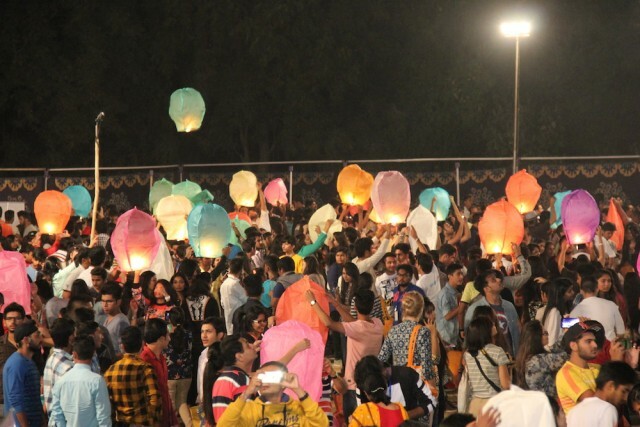 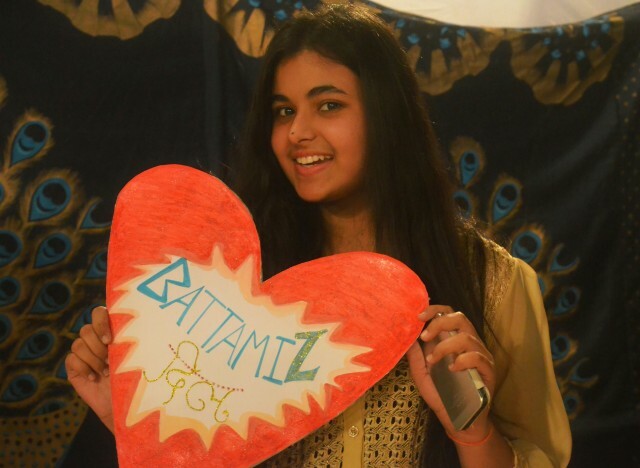 We are deeply touched by the love you expressed for us and took out your invaluable time to join and enjoy with us in this celebration of togetherness and joy. 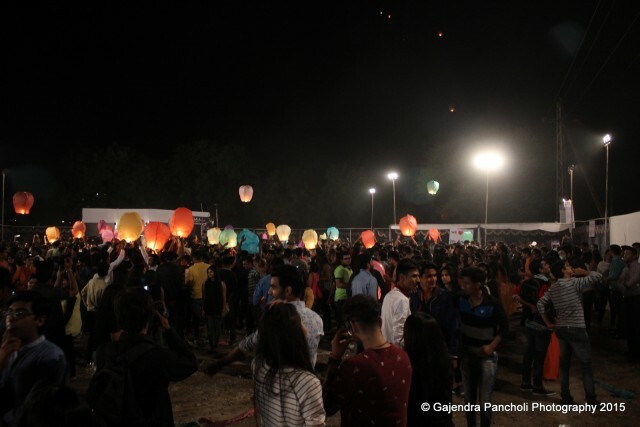 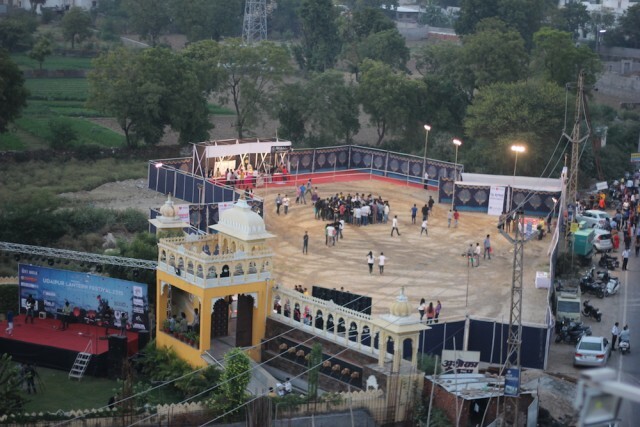 We sincerely hope to come up with such awesome events in future too with a promise of much better arrangements, management and scale. 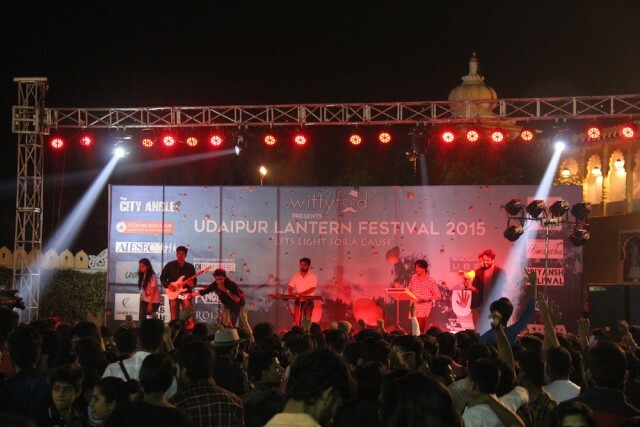 Next articleHow Udaipur Lantern Festival became Super hit without traditional promotion?